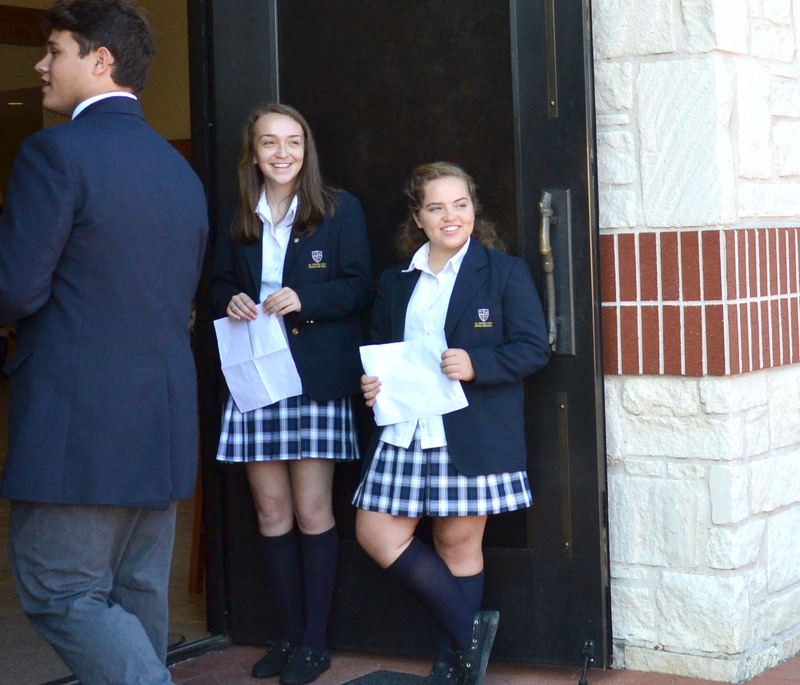 At St. Dominic Savio we believe student-led ministry is essential. We believe that only a faith which is lived-out and tried-on can stand the challenges of life. 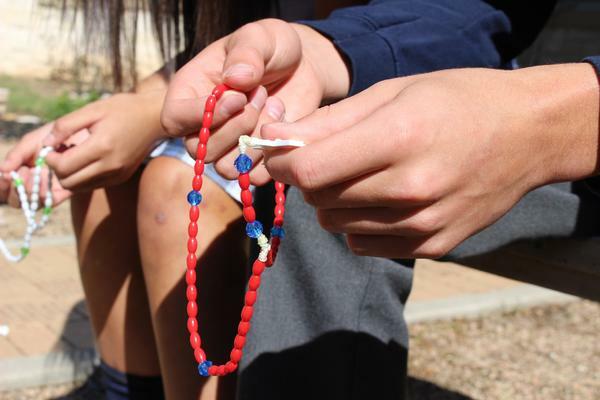 Therefore we ask our students to take an active and intentional role in their lives of faith - praying for and with one another, planning and leading our retreat programs, facilitating the celebration of Mass, leading music and worship, creating opportunities to serve our community and our world, and much more. 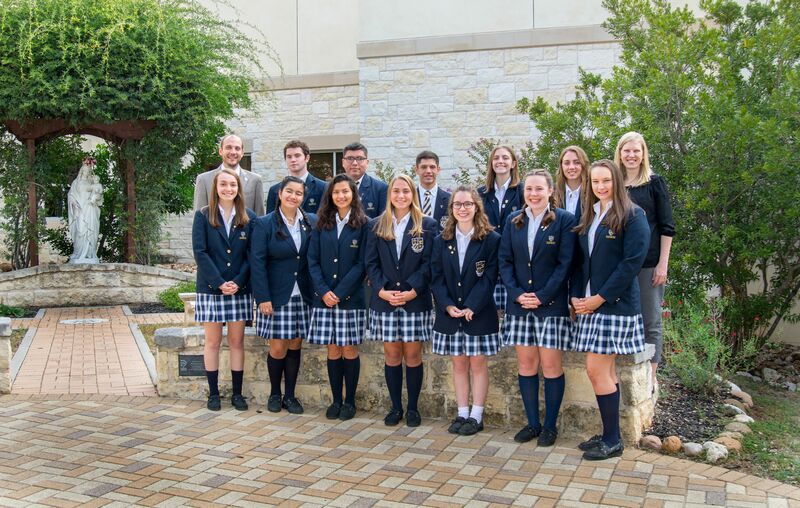 ​​​​​​​To advance our goal of a student-led and centered ministry program, a new leadership team dedicated to facilitating and supporting the spiritual life of the school was created in 2013. The Timothy Team (abbreviated TIM Team) is now a vital center of the faith life of our school community - working tirelessly and praying constantly to draw the students, faculty, and staff closer to Christ. 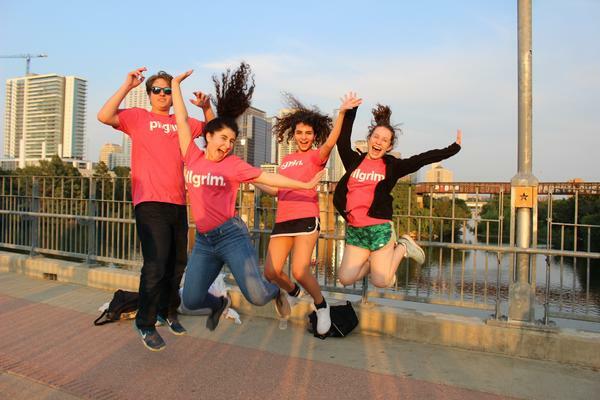 The Timothy Team is comprised of students from the Junior and Senior class, who support the various aspects of the work of Formation and Ministry and have leadership responsibility for specific areas. 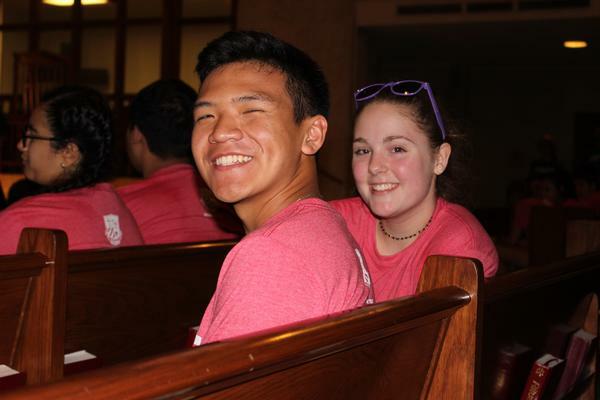 Team members serve in a specific capacity - as Community, Sacristan, Liturgist, or Retreat TIMs. These student leaders are selected through a rigorous process of nomination, application, and discernment. Members of the team are each enrolled in the two-year Timothy Team Seminar. This course has two goals: First, to assist student peer ministers to more effectively create and lead opportunities for the St. Dominic Savio community to encounter Christ, and second, to explore the theological nature of ecclesial ministry (both lay, religious, and ordained) as part of the overall evangelical mission of the Church. 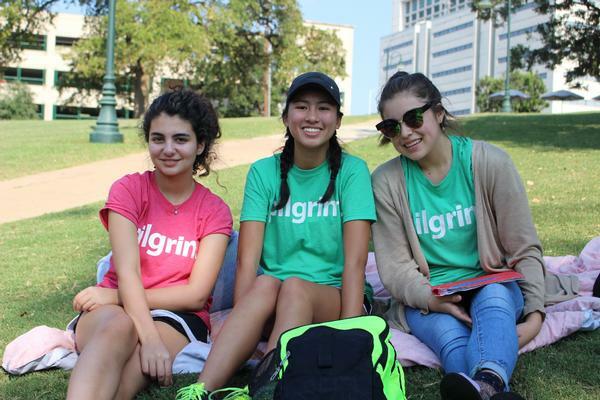 On the team, students pursue the integration of their lived experience of discipleship, theological competence, and pastoral skills as they work “together in ministry” to help the Savio community as disciples and servant leaders in the Image of Christ. 3. 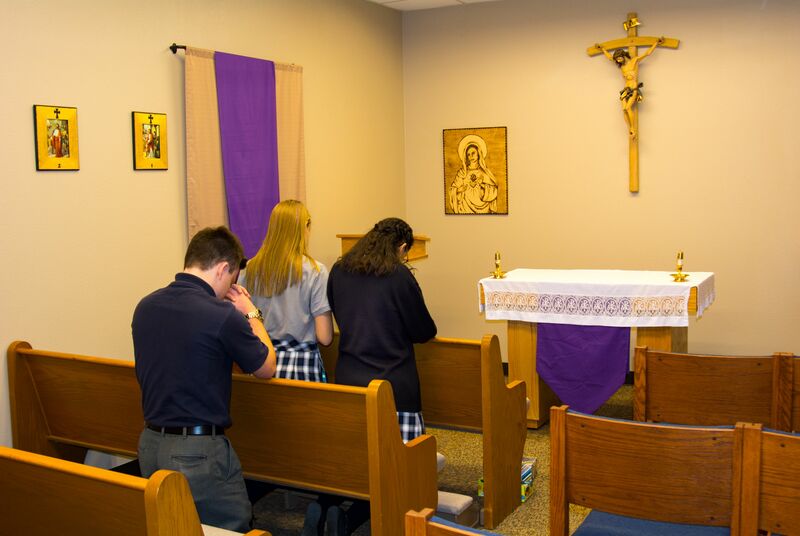 Assisting with creation, planning, set up, and running of school-wide faith events such as weekly Mass, monthly Exposition of the Blessed Sacrament, feast days, prayer opportunities, liturgical seasons, class retreats, etc. As a whole, the team is coordinated by the Director of Formation. In addition, two theology department faculty are assigned to teach the Timothy Team seminar and each Timothy Team member is assigned a spiritual mentor from among the faculty staff. 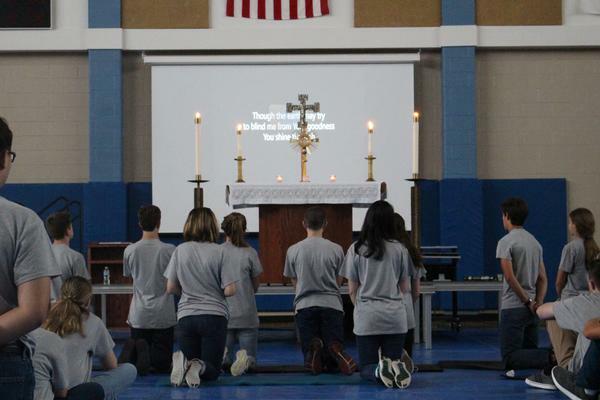 The retreat program at St. Dominic Savio seeks to offer every student an annual time for growth, renewal and a particular opportunity to encounter Christ. 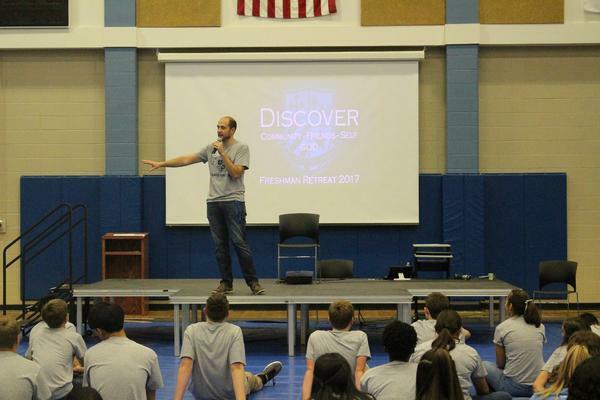 Student leadership and peer ministry are integral to a vibrant retreat program which truly meets student needs and contributes to the whole-person formation. As such, student leaders from the class above (i.e. Sophomore for the Freshman class) facilitate and lead each retreat, with retreat Timothy Team members coordinating these teams. 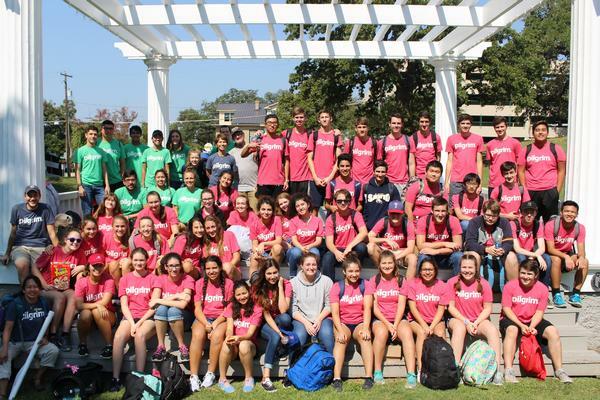 The Savio Senior retreat is coordinated by faculty and staff. Each class takes one retreat per year. 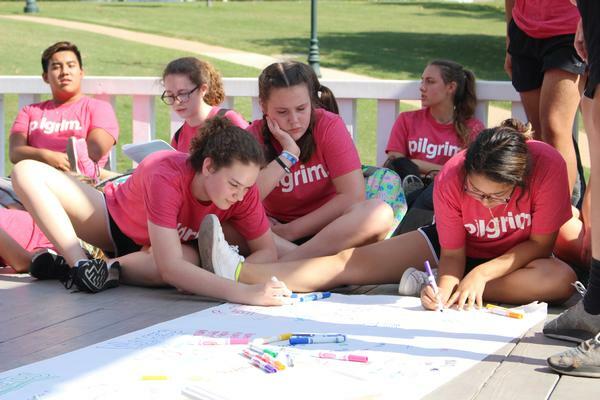 The freshmen and sophomore retreats are one day long, the junior retreat is one evening and morning and the senior retreat is a two day, overnight retreat. 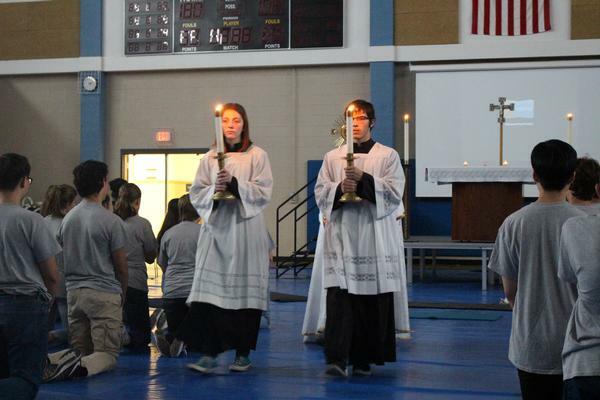 Retreat attendance is mandatory and is a graduation requirement. If a student is unable to attend a class retreat for a rare exception, he/she will need to make up that experience through a school-approved retreat program. Takes place on the final day of orientation and includes witness talks, bonding activities, and Exposition. Focuses on growing in grace, community, and confidence with Mary as guide and example of a Christian woman. Centers on forming strong, respectful, and faithful men for others after the heart and example of Saint Joseph. 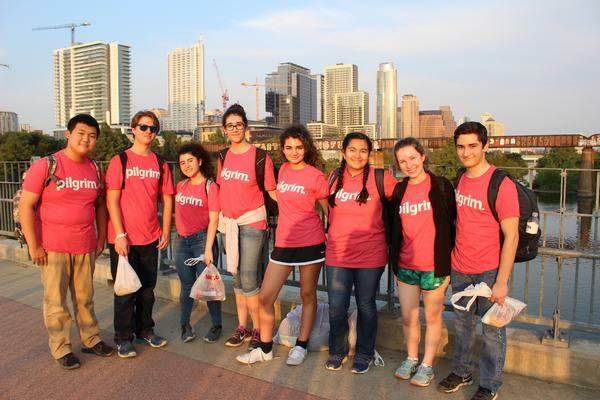 An extended walking pilgrimage designed to facilitate an encounter with Christ in Austin’s homeless community through genuine and personal interaction, as well as partnerships with organizations who serve them – Mobile Loaves and Fishes and the Foundation for the Homeless. Based around the “Road to Emmaus” story; encourages students to look back on their journey with Christ and each other during their time at Savio and to look forward to how their relationship with Christ will shape their future as disciples. The 2016-2017 Timothy Team Peer Ministry Annual Report is now available to view.